A stakeholder meeting on a National Animal Identification and Traceability System was held on 23rd and 24th October 2018 in Abuja/Nigeria to create awareness and to exchange views on the future design and organisation of such a system Nigeria. More than 80 participants drawn from a wide range of stakeholders across the country including professionals, livestock farmer associations, research and regulatory bodies, security agencies and representatives of the private sector attended. The Acting Director of the Animal Husbandry Service (Mr. John T. Taiwo) welcomed the participants. The stakeholder meeting was declared open by the Honourable Minister of Agriculture and Rural Development (FMARD) represented by the Permanent Secretary, Dr. Abdulkadir Mu´azu. 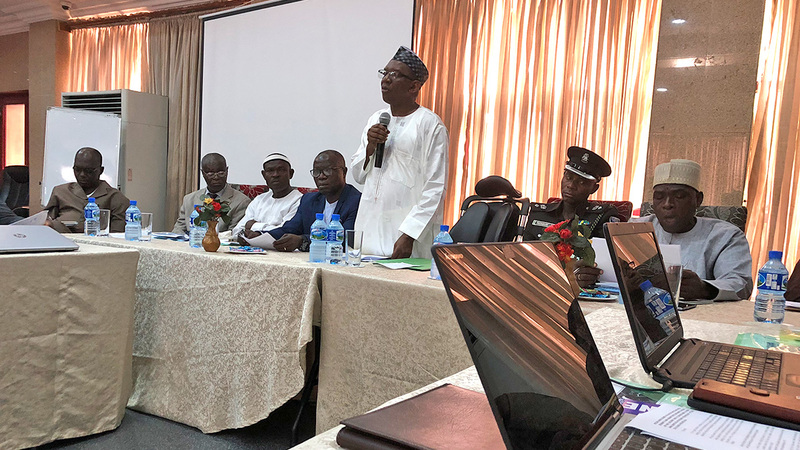 Various presentations were given providing an overview of the livestock sector in Nigeria and the needs from the perspectives of different stakeholders. 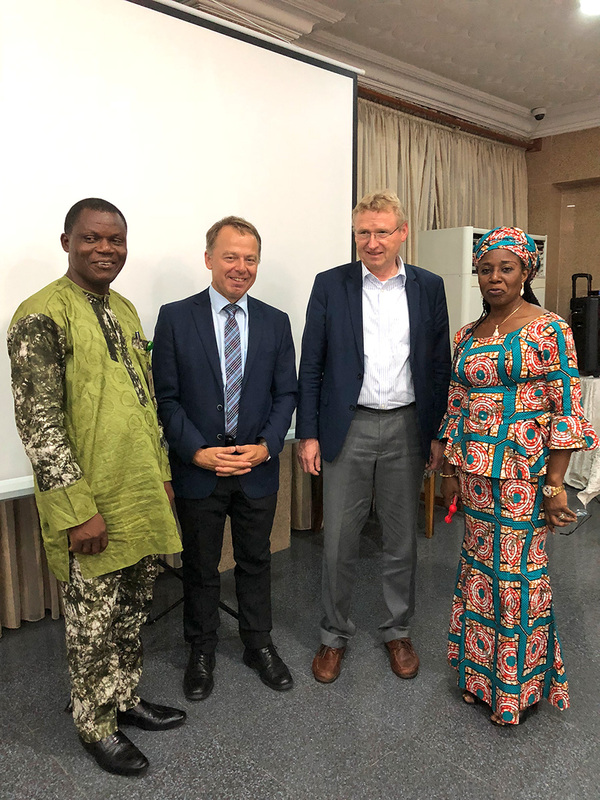 Dr. Ferdinand Schmitt (ADT Project Consulting GmbH), Dr. Helmut Karb (Unternehmensberatung Dr. Karb GmbH) and Dr. Kola Odubote (Abel Investment) took part as invited speakers and introduced to the Animal Traceability Solutions (ATS) platform. Special attention was given to the conceptual phase and the designing process of animal identification and traceability (AIT) system. Presentation of best practices and demonstration of AIT features of reference installations completed the presentations of the ADT/UBK experts. Taking into account the challenges of cattle rustling, pastoralism/farmer clashes, need for an effective disease surveillance, development of a sustainable national livestock database and access to international markets, the stakeholder meeting recommended the enactment of relevant legislation, the establishment of an NAITS unit in the Federal Ministry of Agriculture and Rural Development, capacity building for relevant stakeholders along the livestock value chains and to carry our an awareness programme to states and local Governments.